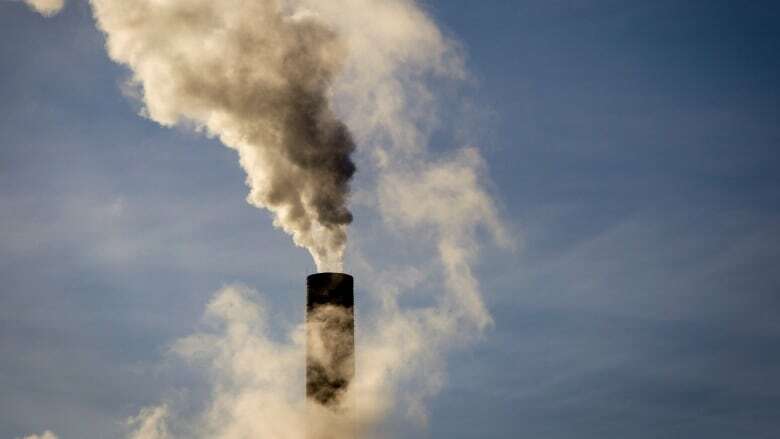 A new report from one of the world's most prestigious medical journals says Canada's failure to cut greenhouse-gas emissions isn't just killing the planet; it's killing Canadians. Chronic exposure to air pollution from greenhouse-gas-emitting activities is contributing to the deaths of an estimated 7,142 Canadians a year, and 2.1 million people worldwide, the report said. The first recommendation in the report is simply to track the number of heat-related illnesses and deaths in Canada, something that isn't done at all in most provinces. Last summer, public-health officials in Quebec said 90 people died during a heat wave. Southern and eastern Ontario suffered the same heat but Ontario doesn't track heat-related deaths the same way, so nobody knew how many people had been affected in the province next door. Dr. Courtney Howard, an emergency physician from Yellowknife who wrote the Canadian section of the report, said right now the world is on pace for temperature increases we can't adapt to, resulting in more deaths and disease. The world's average surface temperature is already about 1 C warmer than it was in the pre-industrial era, and if we continue to emit greenhouse gases at present levels, the increase will be between 2.6 C and 4.8 C by the end of the century, she said. "We're not sure we can adapt to that in a way where we can maintain the same civilizational stability and health-care systems we're used to," said Howard. "We're talking about not just maintaining disease levels, we're talking about our ability to provide health care." Howard said a new term emerging among mental-health professionals is "eco-anxiety," describing mental stress caused by climate-related changes — or even just the threat they might occur. 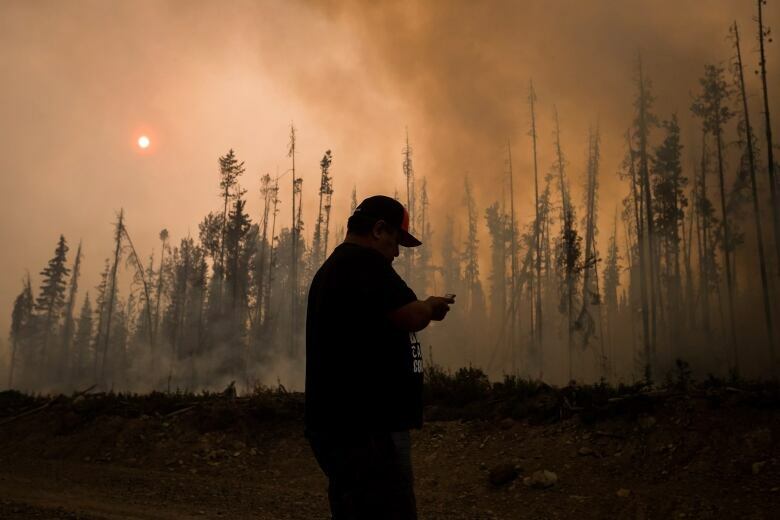 Public-health officials are going to have to adapt their responses to dangers such as forest fires, because the increased intensity and frequency of the fires means more communities have bad air for far longer, Howard said. Most health authorities will advise people to stay indoors on smoky days, but when those periods last for weeks, that is not a sustainable solution. She said the last few summers have alerted Canadians to what climate change is going to look like, with record-breaking forest-fire seasons in British Columbia in both 2017 and 2018, drought on the Prairies, heat waves in central Canada, and flooding in communities almost from coast to coast. She said some people think this is a new normal — but it's not. "It's going to be worse in 10 years," she said. Howard said if we don't step up our efforts, the change to the world will be massive, including more wars and migration. "I'm an emergency doctor and I'm working on this because this is an emergency," she said. 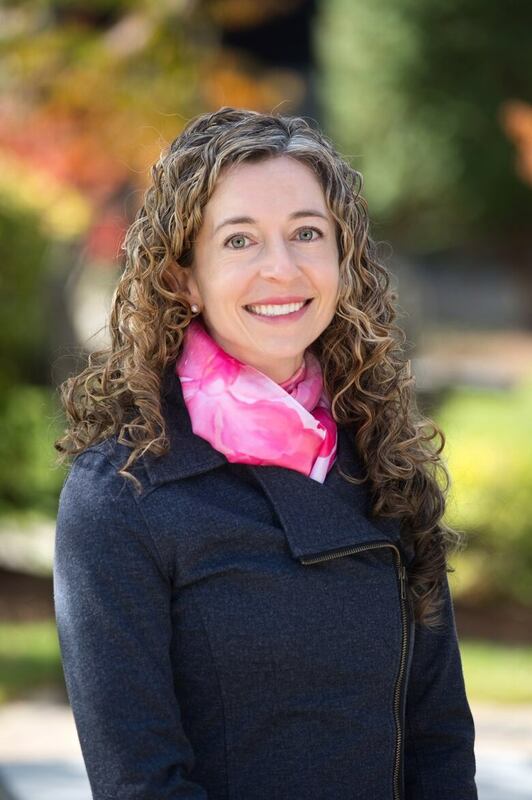 "Health care professionals see first-hand the devastating health impacts of our changing climate," said Dr. Gigi Osler, president of the Canadian Medical Association, in a statement. "From wildfires to heat waves to new infectious diseases, we're already treating the health effects of climate change," she said. "This is the public health imperative of our time."